“On February 23, 1909, Pilot J.A.D. McCurdy flew the Silver Dart from Baddeck, Nova Scotia, launching Canada as a worldwide leader in aviation. This moment is something we celebrate each year on National Aviation Day. “Those first flights prompted the Government of Canada to begin building a future of safe and secure civil aviation operations in Canada. For 100 years, every aircraft, airport, ground and air crewmember has been required to meet the regulations of the Aeronautics Act. “Today, I want to recognize all the public service employees who have worked to build, amend and enforce the Aeronautics Act and aviation regulations. We owe the safety of our skies to their collective dedication and professionalism over the past century. “Canada’s aerospace industry generates $29.8 billion in annual revenues; represents 211,000 direct and indirect jobs in Canada; 140,000 jobs in the airlines, airports and related services industry and 5% of all jobs in the North. 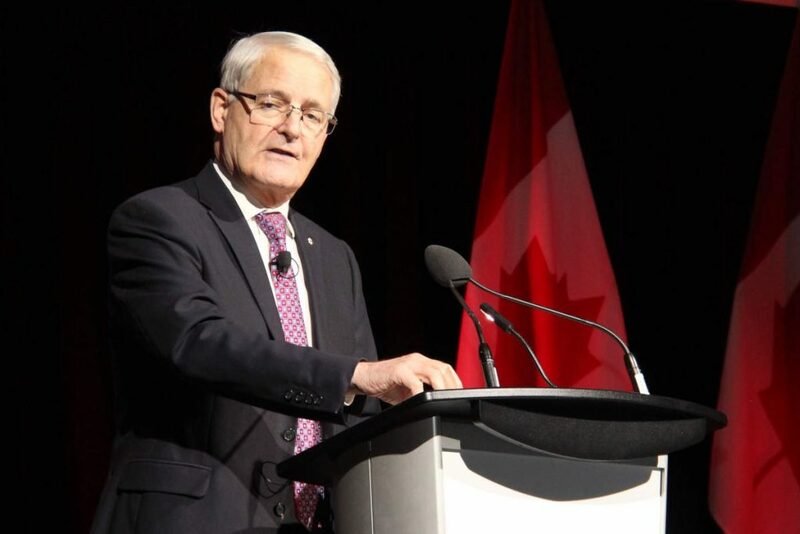 “I want to recognize the many people, including airline and airport employees, flight crews, engineers, air traffic controllers and maintenance workers, who help maintain the safety and security of aviation for all Canadians and keep Canada’s aviation system one of the safest in the world.